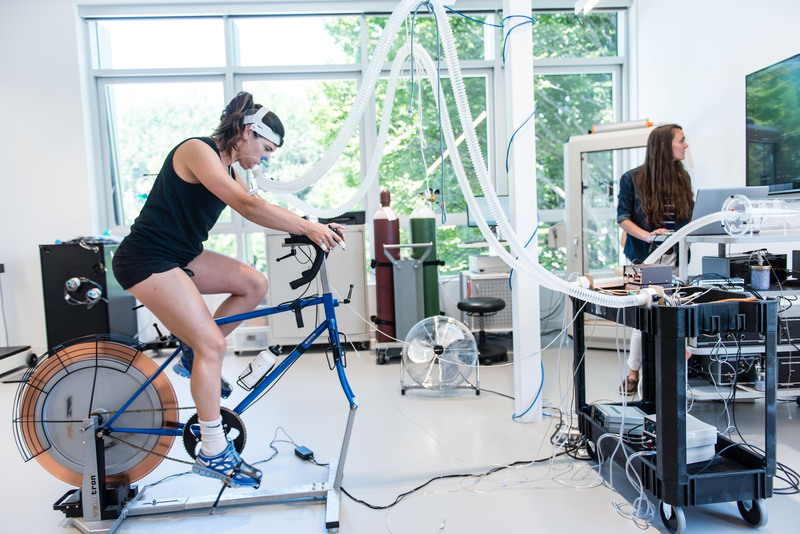 UBC’s School of Kinesiology is consistently ranked #1 in Canada and #4 in the World according to the 2017 and 2018 QS World University Rankings. Find out why our programs stand out, and then find the right one for you. 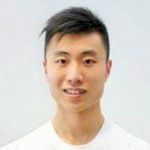 Kinesiology at UBC offers you a premier choice to start your professional career in the field of Kinesiology, active health, research, education, recreation, or sports. A BKin is also an excellent step on the way to a second degree in medicine, rehabilitation sciences, education and dentistry, among many others. The School of Kinesiology offers top-rated studies at both the masters and doctoral level. The School has excellent research facilities and graduate students are mentored by some of the best professors and researchers in the field of Kinesiology. Accelerate your career with this three-year, 30-credit specialized program for experienced sport coaches and technical leaders. Developed to provide students from several partner universities with a cross-cultural learning experience, this program provides international undergraduate students an opportunity to explore Canada while studying Kinesiology.